Posted on Thursday, March 31st, 2016 at 11:46 am. Enjoy spring foliage at a park. 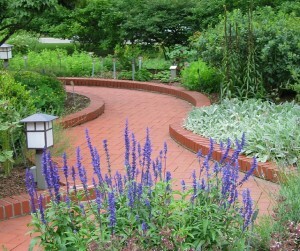 The Gardens at Gantz Park offers visitors plenty of blooms to admire in the arboretum, or the Gardens of Yesterday, Today, and Tomorrow. 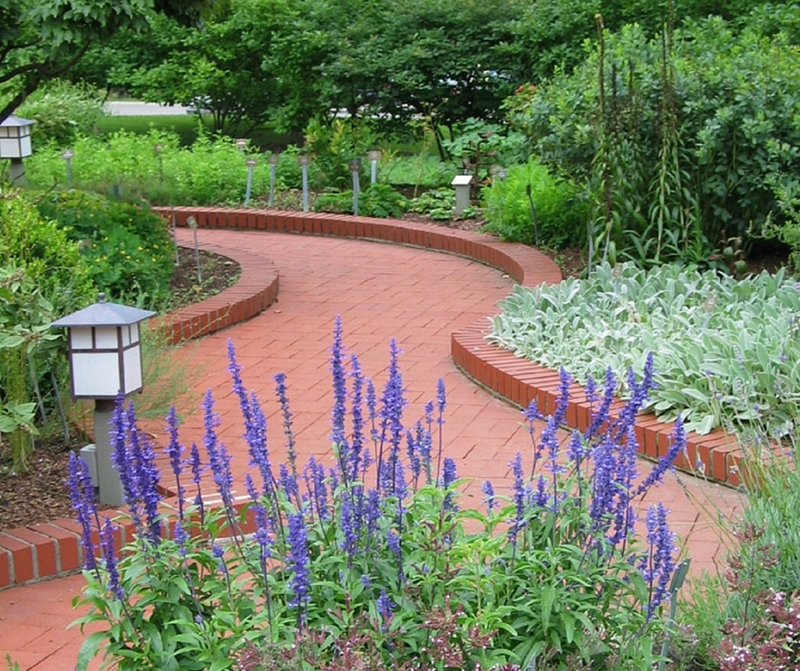 Take some greenery home with you by attending their annual Plant Sale where you will find herbs, perennials, and landscape plants. Also, check out Fryer Park, Windsor Park, and Henceroth Park. 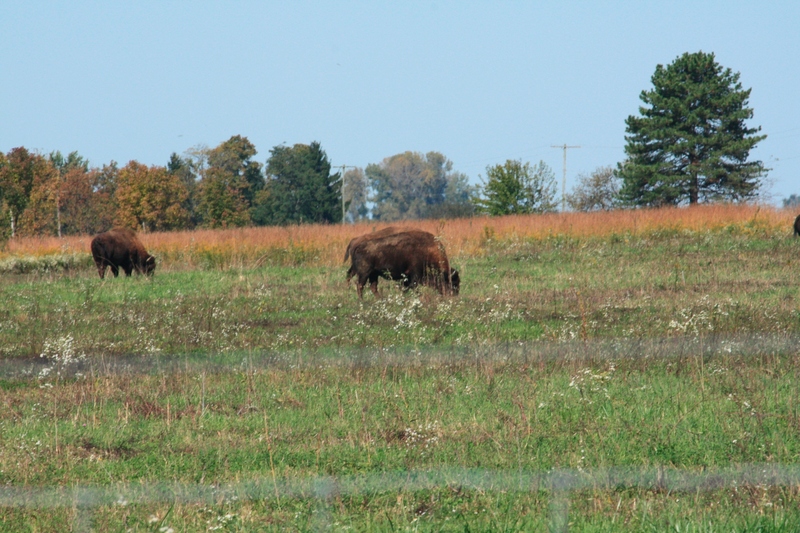 Spring is a great time to see the herd of ten bison at Battelle Darby Creek Metro Park. Visitors can learn more about the bison and the history of the land in the LEED-Certified Nature Center. After some spring cleaning, you may be looking for some decor pieces to make your space feel more like home. 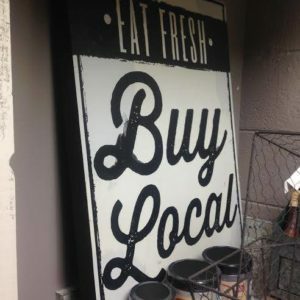 For one-of-a-kind home decor, head to Country Hearth Primitives, Zassy’s Treasures, The Farm Table, Deja Vu Boutique, The Unforgotten Piece, Sommer House Gallery, and Dreaming Tree Galleries. All of these local shops are within walking distance of each other, which makes for a convenient shopping trip. With the arrival of spring, comes spring showers. On those rainy days, get creative at Coffee Break Pottery while painting ceramics or a canvas. Or check out Creative Clinic Center for guided canvas painting classes. 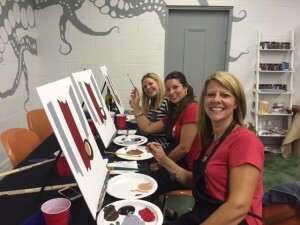 Adults can also partake in Wine and Canvas events at Plum Run Winery, where you get to paint while you sip! Looking to change things up this spring? Try out a new activity such as bird watching or geocaching. The area surrounding the Big Darby Creek River (where you can canoe or kayak) is full of wildlife and there is a preserved wooded area at Fryer Park for bird watching. 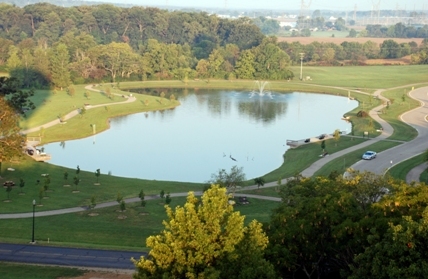 As far as geocaching goes, check out this site for tons of geocaches in Grove City. And most importantly, have fun! 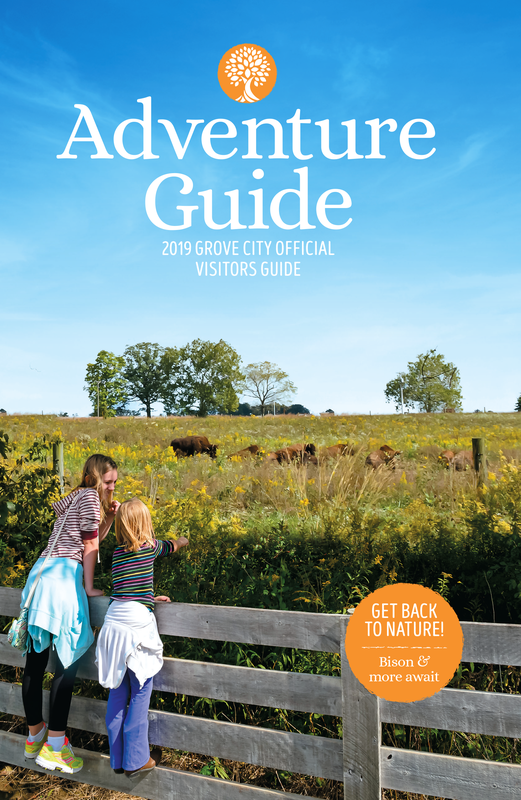 Share your spring fun with us on social by following @visitgrovecity and using #SeetheGrove!